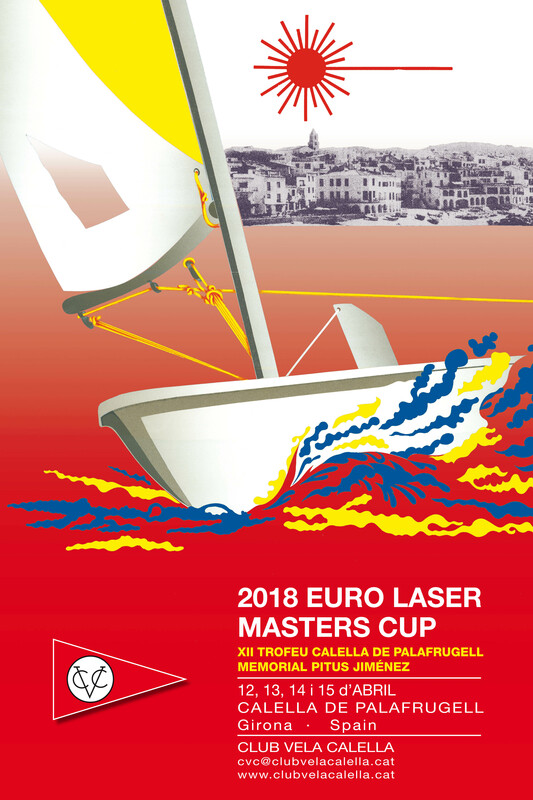 The Euro Master France South will be held at Antibes Juan les Pins - Port Gallice, France. 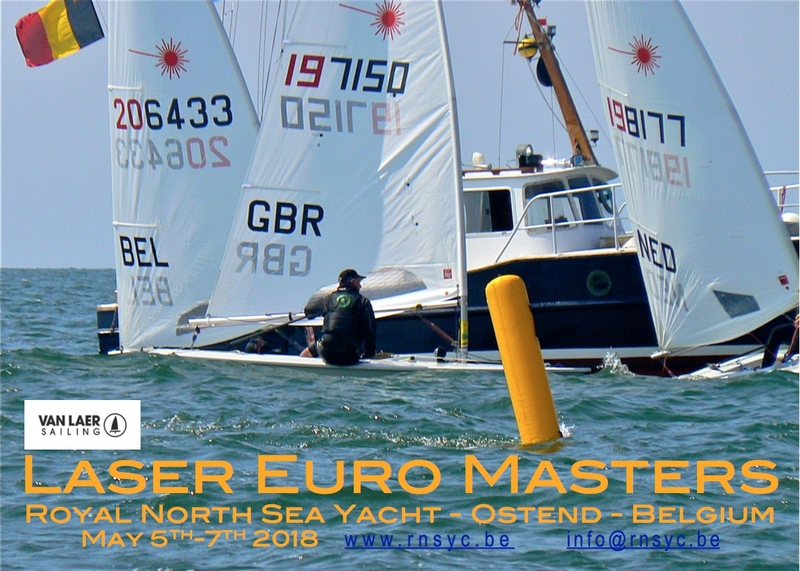 The Euro Master Belguim will be held at Ostend, Belgium. 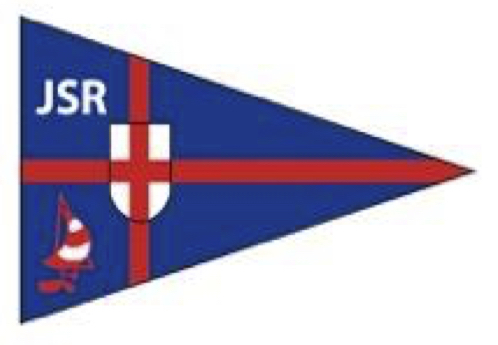 The Euro Master Netherlands will be held at Braassemermeer, Netherlands. 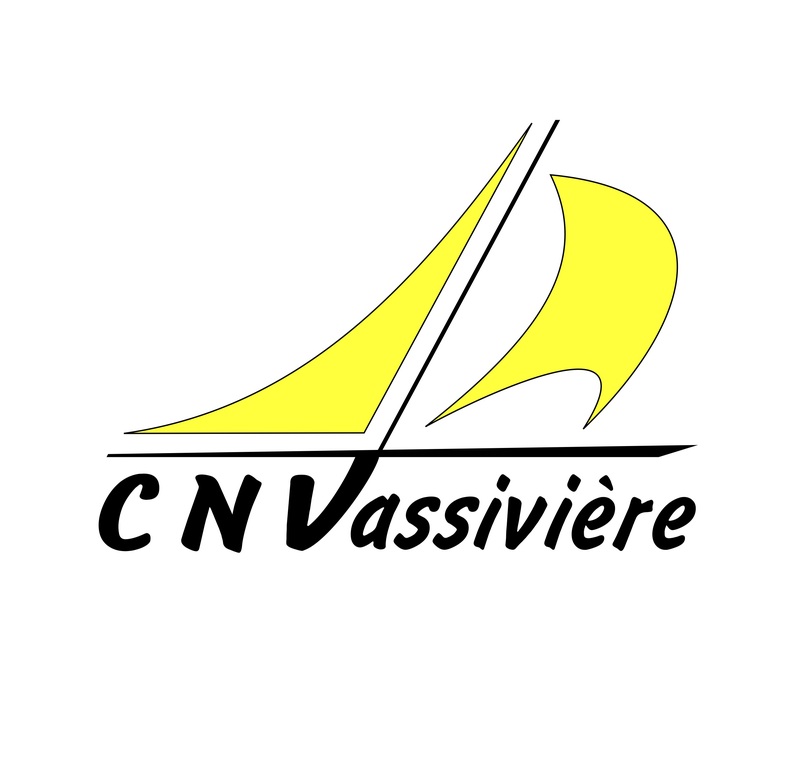 The Euro Master France will be held at Vassiviére, France. The Euro Master UK will be held at Hayling Island, Great Britain. The Euro Master Austria will be held at St. Gilgen, Austria. The Euro Master Sweden will be held at Malmö, Sweden. The Euro Master Italy will be held at ARCO, Italy. 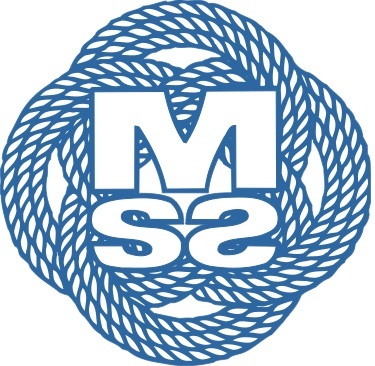 The Euro Master Germany will be held at Insel Reichenau, Germany. 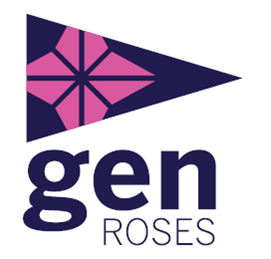 The Euro Master Spain will be held at Roses, Spain.